If you can imagine it, we can deliver it. TPM’s game changing approach to digital enhancements is that everything is possible. We use highly qualified digital and technical staff who are accustomed to deadlines and delivering above what is expected. We work with professional developers and software engineers to stay competitive by adopting a futurist mindset. Whether we need to fix a video, integrate live polling or even access live feeds we have what it takes to work in with your event. The digital possibilities are as exciting for us as it is for you, with technical challenges, new experiences and playing with new gadgets. We work alongside you. Don’t rely on the way it’s always been done, see how we can deliver a fresh new look to your event - the opportunities are endless. Digital enhancements may include; live polling, virtual reality, word clouds, holographic projection, water projections, dual plenary conferencing - the options are endless. 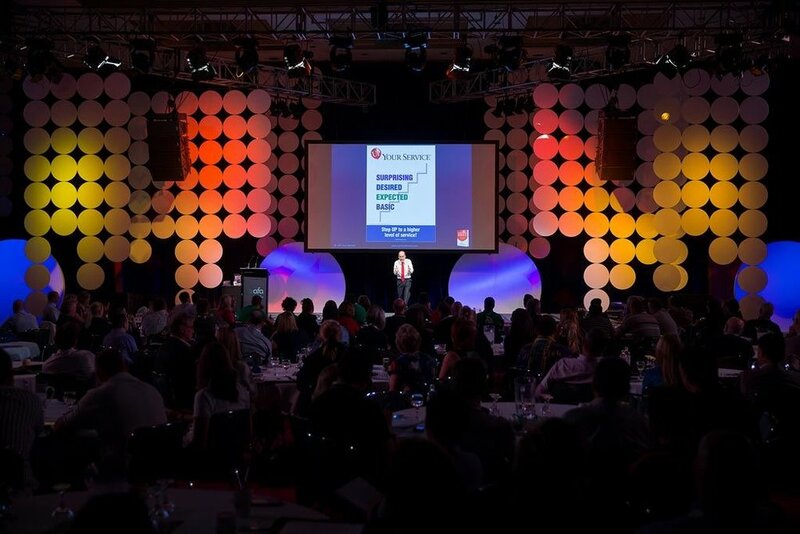 Targeted Program Management works alongside you in all aspects of your event or conference. From concept to execution across Corporates, Associations and small businesses, TPM delivers on your requirements. TPM’s client profiles often receive national and global attention for their conference initiatives, event management and overall design.